Shopping for a new or used car or truck? You’ve already got plenty to think about: makes, models, optional equipment, colors, and the list goes on. When it comes to financing, make it easy on yourself with an auto loan from CGR Credit Union. Take advantage of our competitive interest rates and the kind of personalized service that only your credit union can provide. Buying a car is a big investment. Before you grab the keys, use these tips to make sure the car you buy is the best one for you. Determine the payment you are comfortable with. Shop your loan before you shop your car. 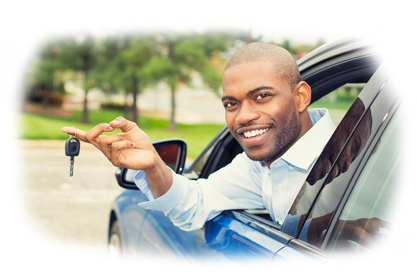 CGR Auto Loans offer payment options that fit your budget. Choose from weekly, bi-weekly, semi-monthly, or monthly payments with payroll deduction available. Enjoy the benefit of first payment flexibility with no payment for the first 90 days. Use our auto loan calculator to estimate your payments. Already found the car for you? 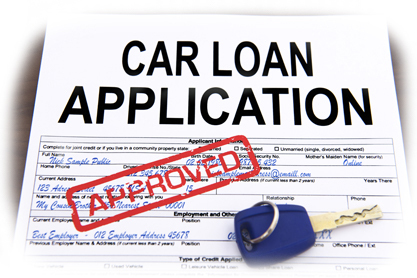 Start the loan process with our application here. Need a new car but don’t know where to start? We can help with that! Use our car buying service partnership to take the stress out of searching for the perfect car. They will locate, negotiate, and finalize your deal, then bring the car to you. You’ve done your homework, and now you are ready to buy. When it comes to auto loans, we have our member’s best interest in mind. We want you to get an excellent deal! With an auto loan from CGR Credit Union, you can expect low rates, 100% financing*, and superior service. Do you have a loan from another financial institution? Refinance your auto loan with CGR Credit Union; take advantage of our low rates and save yourself some money. ** Apply online or in person, and lower your monthly payments today.